CAROL CLEMANS – Life Enrichment Ministries » What are ‘nones?’ Millennia’s who have no belief in God! UPDATE: I wrote this article about two years ago. Today 11/15/2017, I heard a program on AFR talking about the millennia’s of today. They call themselves ‘nones’ because they have no belief in God. Instead many of them are turning to witchcraft – Satanism. Are we allowing our Godly light to shine so ‘nones’ can see God in us? The ‘nones’ are ‘nones’ because they have no belief in God! Recent articles were published in several news outlets on a survey done about the millennia’s of America – 22.8% are not associated with anything religious. “Their growth spans the generations, as well as racial and ethnic groups, said Green, a senior fellow in religion and American politics for the Pew Research Center. The ‘nones’ do not know the difference between a religion and having a powerful intimate relationship with God through a Holy Ghost salvation experience obeying Acts 2:38. The ‘nones’ are wandering around in a religious wilderness that has no power. Everyone is born a sinner – Romans 3:23 (NKJV) 23 “for all have sinned and fall short of the glory of God.” I recently heard about an 11-year-old boy who said he was a Christian but did not believe in an absolute moral law. You cannot be Christian and not believe in absolute moral law. God is God and always will be God. An intimate relationship with God begins with the implantation of God’s Word in our hearts. When we recognize that we need salvation, we hunger for God’s Spirit to indwell our heart/soul through salvation. After salvation, we must continually feed on the Word of God that will change our sinful behavior from the inside out. An intimate relationship with God is developed by allowing God’s Word and Spirit to penetrate our souls to change our character to be God-like. He says from Old to New Testament, “Be holy for I AM holy!” We must allow the Fruit of the Spirit to reign in our hearts/souls/minds. Galatians 5: 16 – 25 Walking in the Spirit – 16 “I say then: Walk in the Spirit, and you shall not fulfill the lust of the flesh. 17 For the flesh lusts against the Spirit, and the Spirit against the flesh; and these are contrary to one another, so that you do not do the things that you wish. 18 But if you are led by the Spirit, you are not under the law. There is too much hypocrisy around religion. Our public and private life must be congruent. Jesus is returning for a Bride without spot or wrinkle or any such thing. Let’s show the ‘nones’ around us that God is real and He is real in our souls! www.carolclemans.org – © Carol Clemans – reposting November 2017. Bible teacher/Certified Pastoral Counselor/Certified Christian Life Coach, Certified Sexual Addiction Recovery Facilitator. 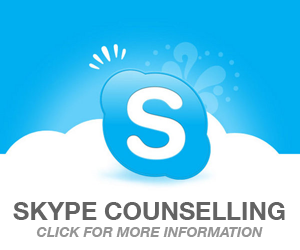 Provide nationwide confidential counseling by phone, Facetime, Facebook video, Skype (636) 448-0121. 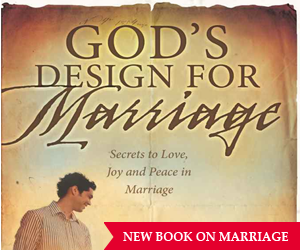 Shop @ www.carolclemans.org teaching CD’s, DVD’s, Book: God’s Design for Marriage. 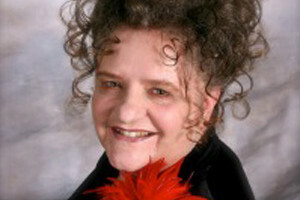 Read ‘about ministry’ page for details of teaching/counseling. Mins. Ref: Pastor Daniel Batchelor, Dupo, IL.